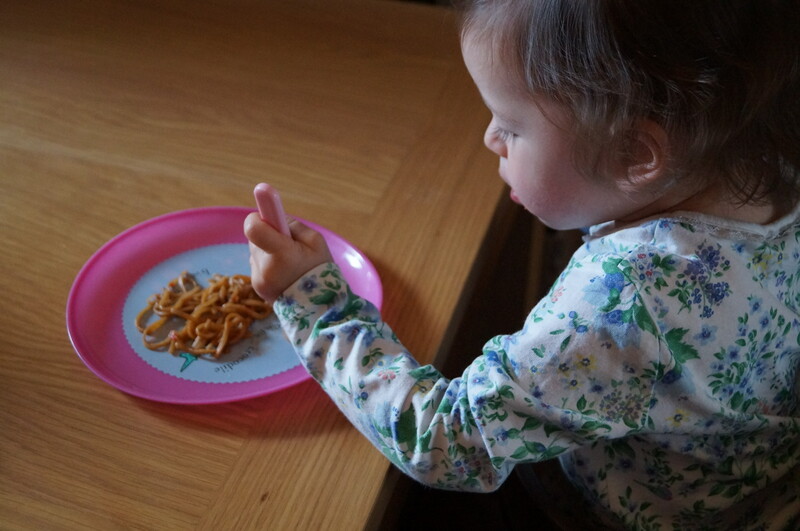 My friends have often told me that the thought of introducing Thai food to their young children has seemed daunting, especially as it is a cuisine known for spice, salt and sour flavours. They often wondered how it would be possible to avoid chilli, soy sauce (high sodium) and acidity without compromising on taste. For me, I found the best way was to start with first tastes, a spoonful of plain boiled noodles and some jasmine rice with scrambled egg. Likewise, with chilli it was the case of the smallest possible taste, which I then slowly built up in frequency before quantity. I would make an almost broth-like sauce by boiling small quantities of fresh Thai herbs, ginger and garlic with chicken or pork and add cooked rice at a later stage. This was almost reminiscent of a congee (Oriental rice porridge) for little ones. Now, my daughter will be two at the end of September and has a real love for Thai food. 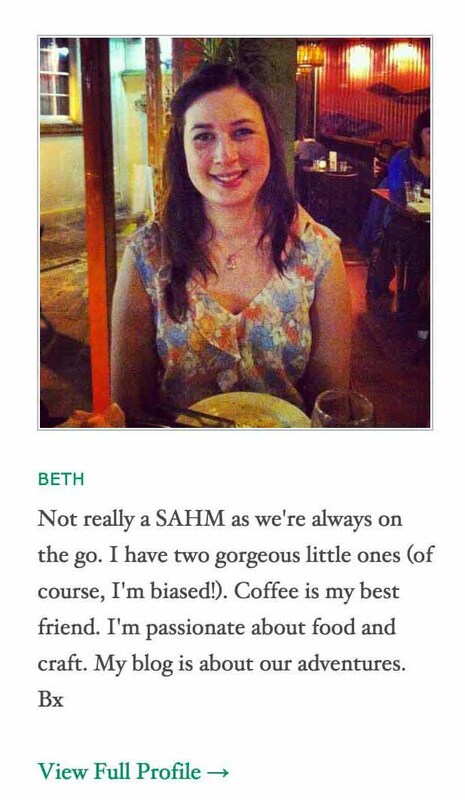 As her taste buds have matured, she prefers stronger flavours like chilli and enjoys stir-fried noodles. I try to keep the meals interesting with key ingredients such as coriander, ground tumeric (used with coconut milk for chicken satay), citrus fruit, chopped mango, coconut and finely chopped lemongrass.